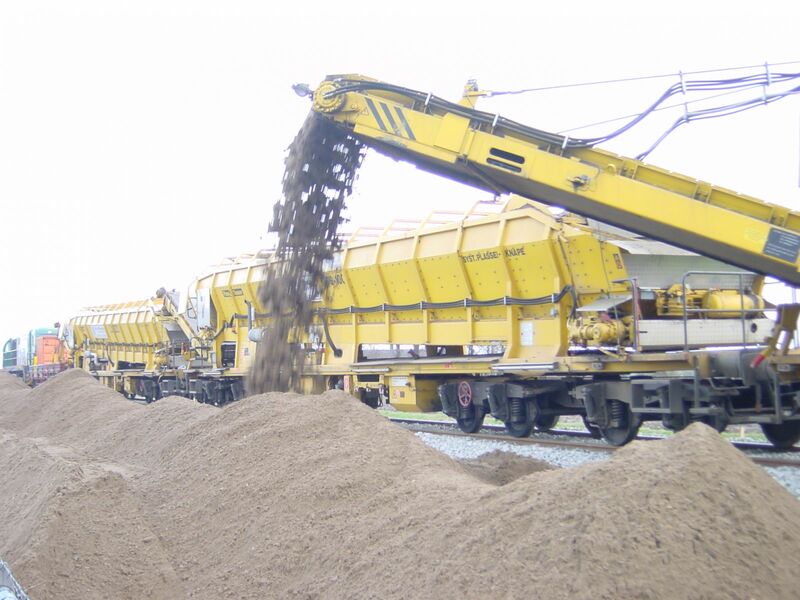 Reduction of expenditure for transport and resulting reduction of pollutant emissions to the unavoidable level. 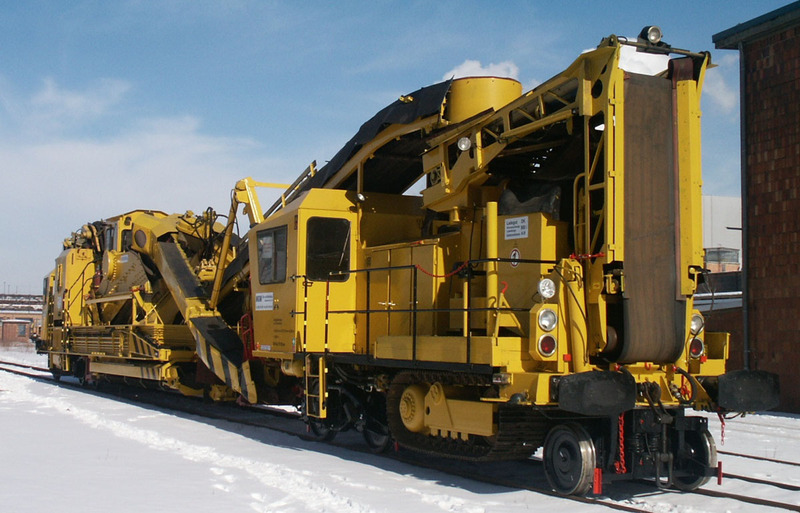 Only the fine fraction that cannot be reused is carried away. 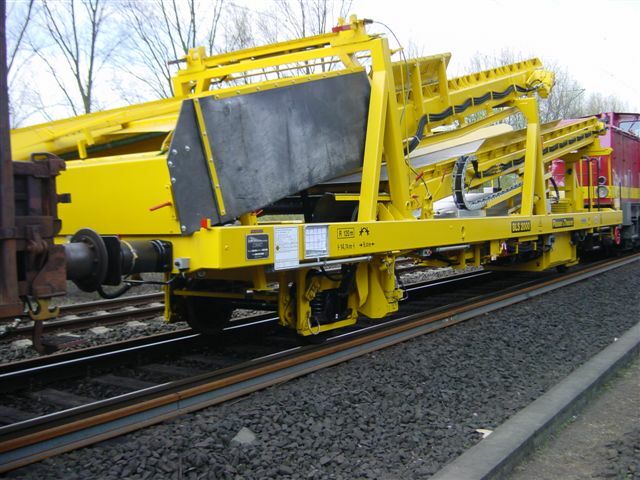 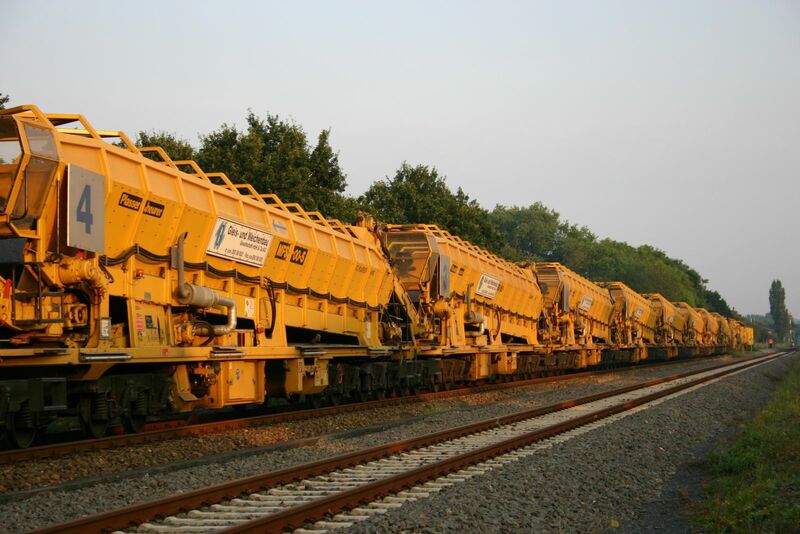 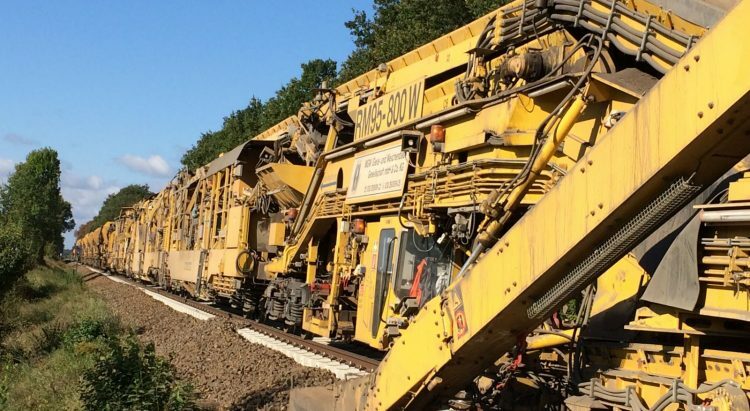 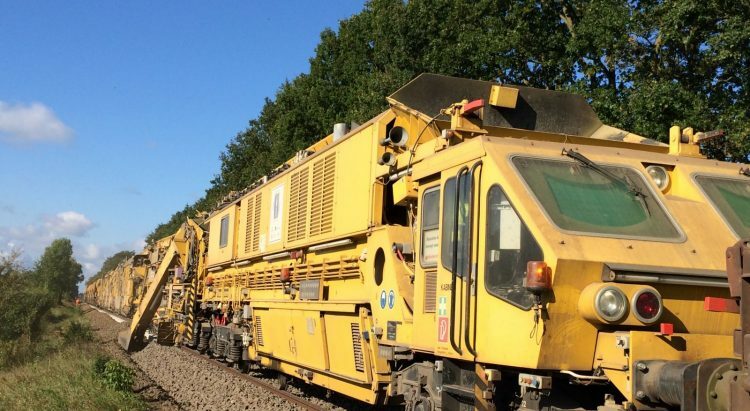 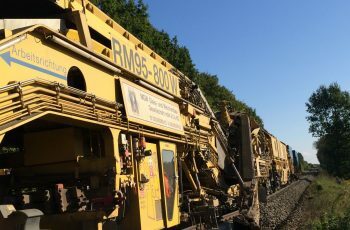 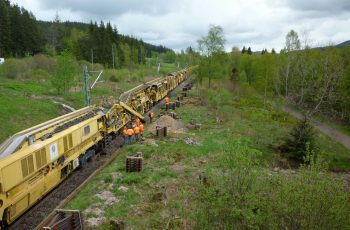 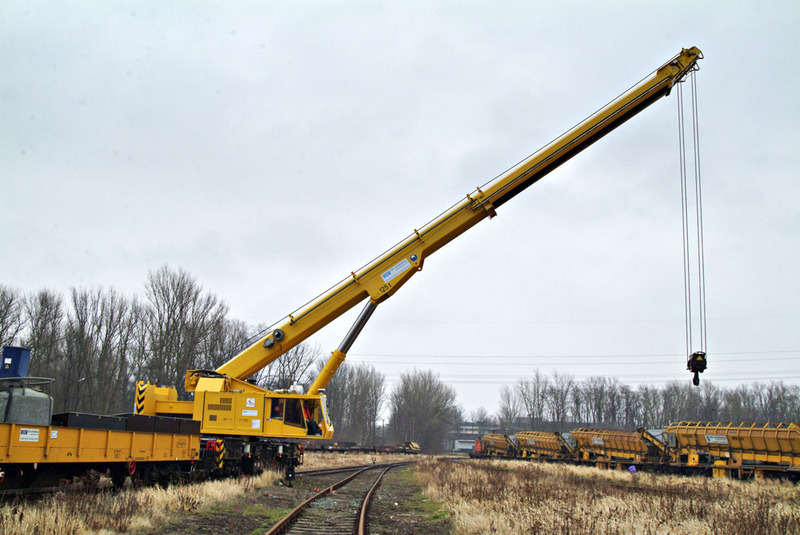 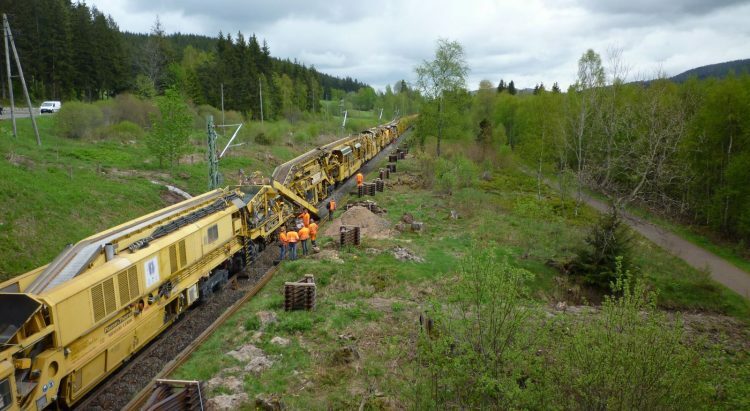 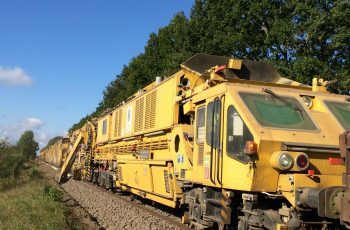 Improved quality of the ballast cleaning due to complete seperation of the fine fraction and resulting extension of the lay-days of the rails in the track. 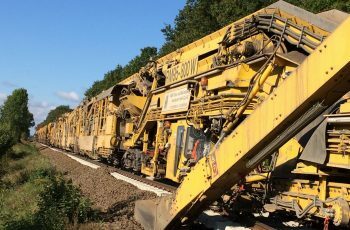 Construction track remains passable at any rate. 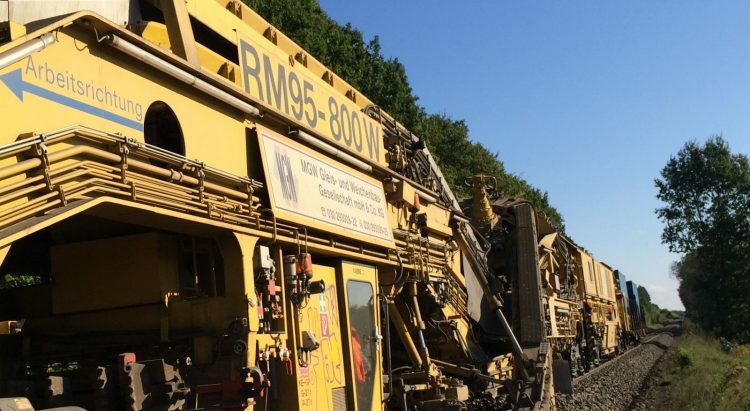 A considerable cost reduction is achieved.